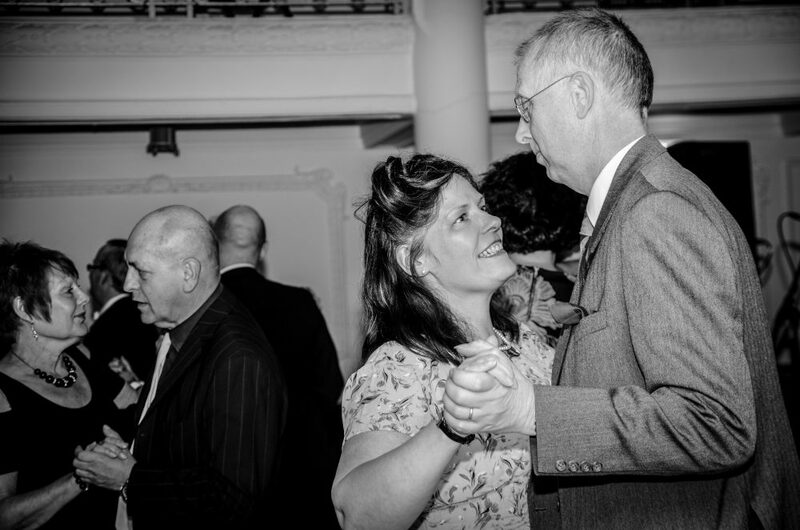 Join us from 2:30pm on Sunday 17 March when Vintage Rewind will be hosting a 1940s tea dance in the beautiful Grand Foyer of the Winter Gardens. ‘Shake a leg’ to all of your 1940s favourites and learn some swish moves! This clever cocktail of humour, romance and stylish musical numbers features music from composer Jerome Kern (Ol’ Man River, Smoke Gets in Your Eyes, The Way You Look Tonight) and lyricist Johnny Mercer (Jeepers Creepers, Ac-Cent-Tchu-Ate the Positive, Moon River) in a sparkling digital restoration. Astaire plays Robert Davies, a dancer who likes to have a flutter on the horses. After losing his money gambling, he looks for a job in a Buenos Aires nightclub and is soon pulled into the middle of an elaborate scheme where he falls for Maria – the club owner’s daughter played by Hayworth. There are intrigues a-plenty as Maria mistakes Robert for a fictional admirer concocted by her meddlesome father, but how long can they keep up the charade when love is on the cards? Released in 1942, this lavish production must have provided much needed escapism from the war, set in a far-away location with infectious Latin sounds from Xavier Cugat and His Orchestra, beautiful costumes and a heavy dose of Hollywood glamour. 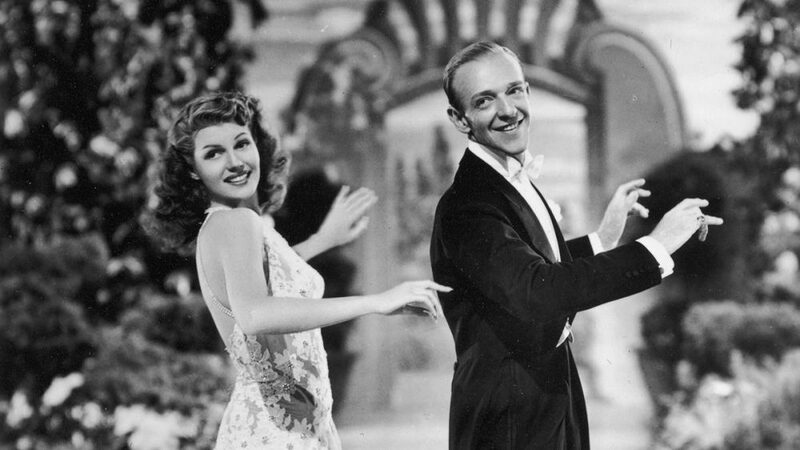 Hayworth is a beautiful dancer, gracefully keeping step with Astaire, who said in his autobiography that she was his favourite dancing partner. 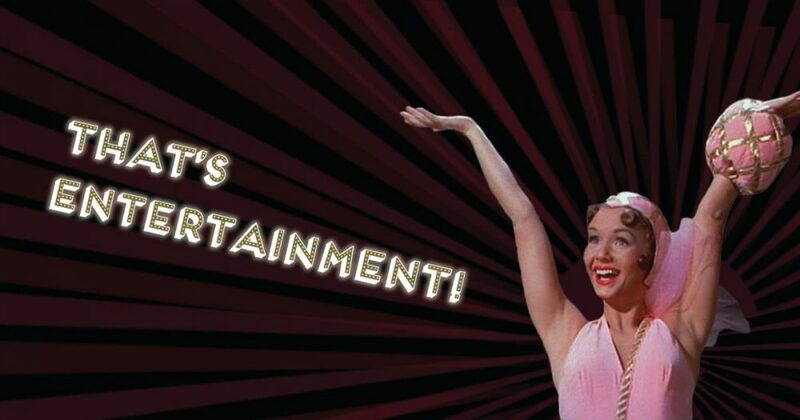 Whether a romantic, graceful waltz or a high-energy tap routine the dance numbers are exceptional and promise to keep your toes tapping all night long! Make sure that you wear your dancing shoes as we’re holding a swing dance party after the screening in the Grand Foyer with live dance band the Billionaires. This is a fundraising event to restore the 35mm film projectors in the Opera House.